Error 80004: Your device is not connecting to the Internet. Please check phone or Wi-Fi connection and signal strength, then Log in again or click Retry Sync. If problem persists, contact your help desk. The Android device cannot establish an internet connection. Problems related to mobile data, out of cell tower range, disruption in data services, insufficient credits for data services. Open the device’s internet browser and try connecting to any well known website. If the device cannot connect to the internet, consult the device’s manual to regain internet connection. If the device can connect to the internet but you are still getting this error, please validate the community site URL. Be aware that if there are any punctuation, such as dashes (-) in your URL, that you're not selecting the incorrect character on your devices keyboard. If you suspect this may be the case, but are having trouble locating alternative symbols, copy and paste the URL instead. 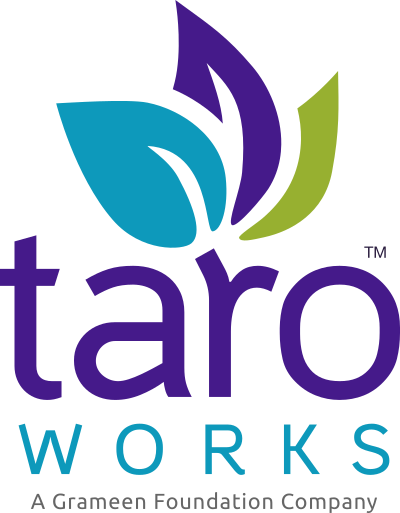 If you are sure your URL is correct and cannot connect, please contact TaroWorks Support. Error 20014: The following jobs could not be sent due to a Salesforce mapping error where the reference record could not be found. (list of jobs). Please contact your administrator. Error 90001: Salesforce has returned unexpected error. Please contact your administrator.